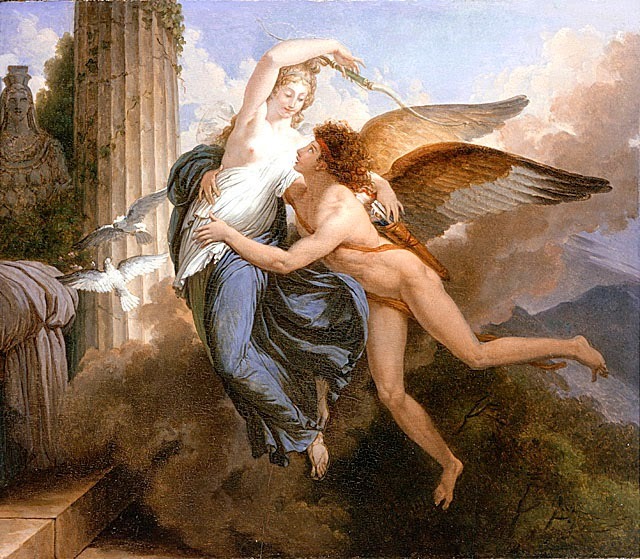 The story of Cupid (or Eros) and Psyche has always been one of my favourites from mythology. It is romantic, but also so sad. 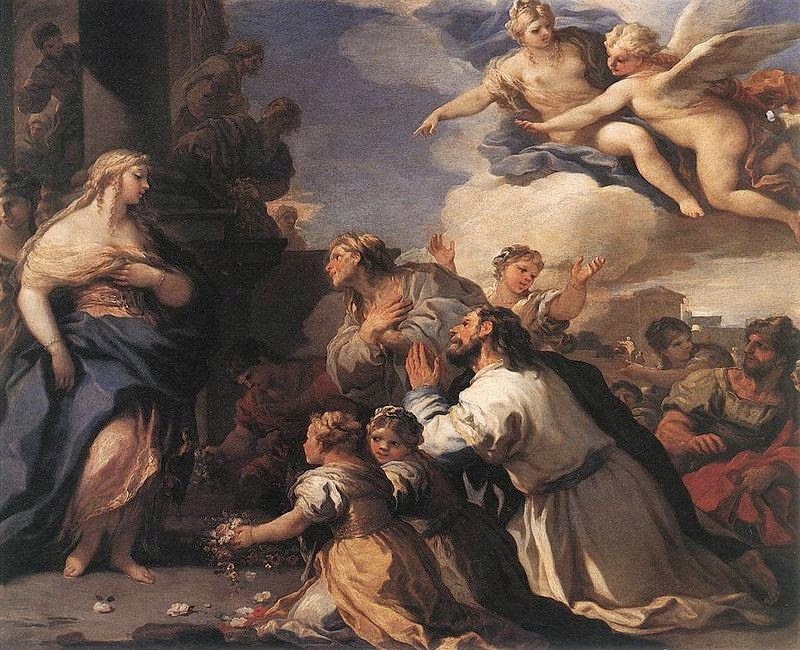 According to legend, Psyche was so beautiful that people began to worship her instead of the goddess Venus (or Aphrodite). Furious, she ordered her son Eros to make her fall in love with a monster. 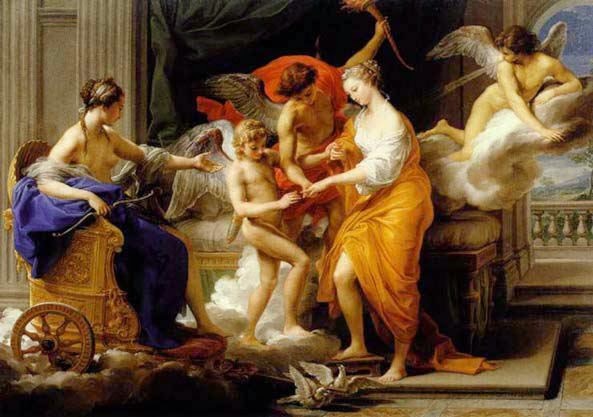 But when Cupid saw Psyche, he fell in love with her and took her to his palace as his wife. 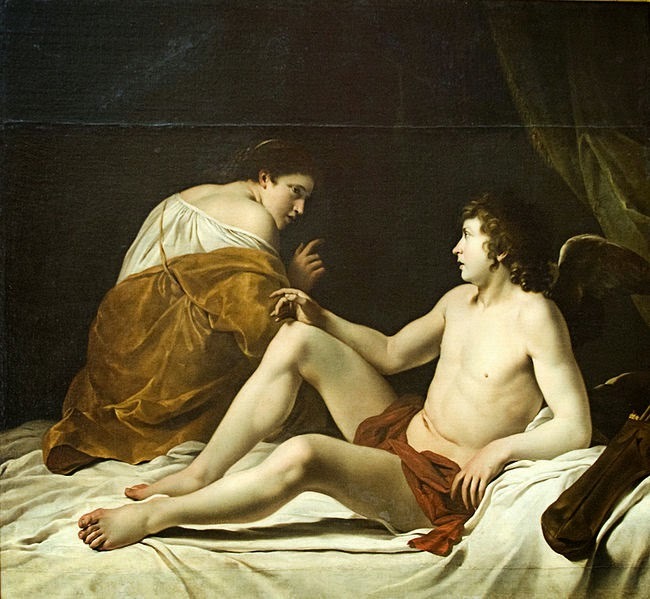 Cupid, not wanting to be seen by his wife, only visited her at night. 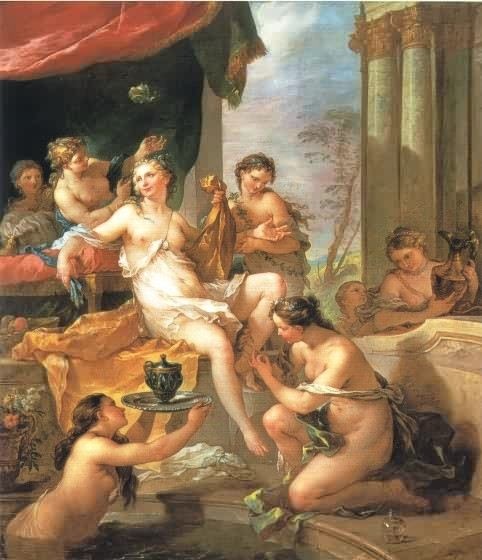 Psyche’s sisters, jealous of her beauty and the luxury she lived in after her marriage, filled her mind with horrors about her husband, prompting her to discover his identity. One night, while he’s sleeping, Psyche glances at him. But a drop of oil from her lamp falls on his skin, waking him up. Wounded and disappointed, Cupid leaves her. There can be no love where there is no trust, after all. 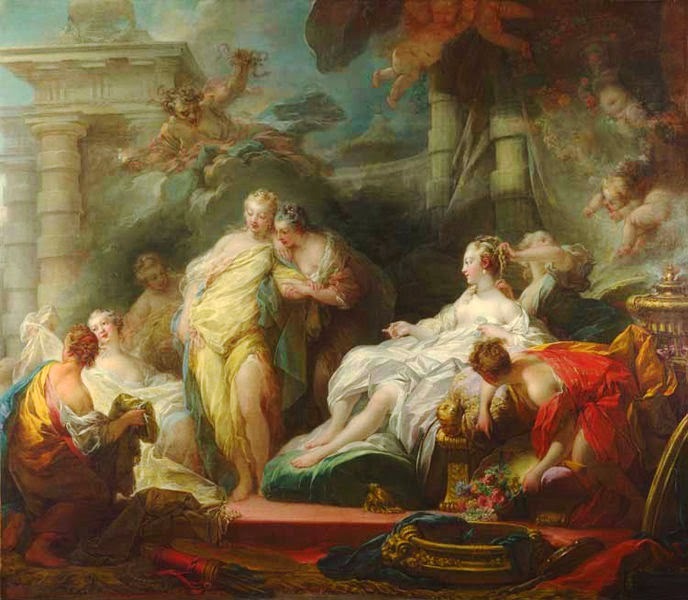 To be reunited with her husband, Psyche must serve Venus, who gives her a series of impossible tasks to accomplish. Close to victory, Psyche fails the last test and, after peeking at a box of Queen Proserpine hoping it will enhance her beauty, she falls into an eternal sleep. 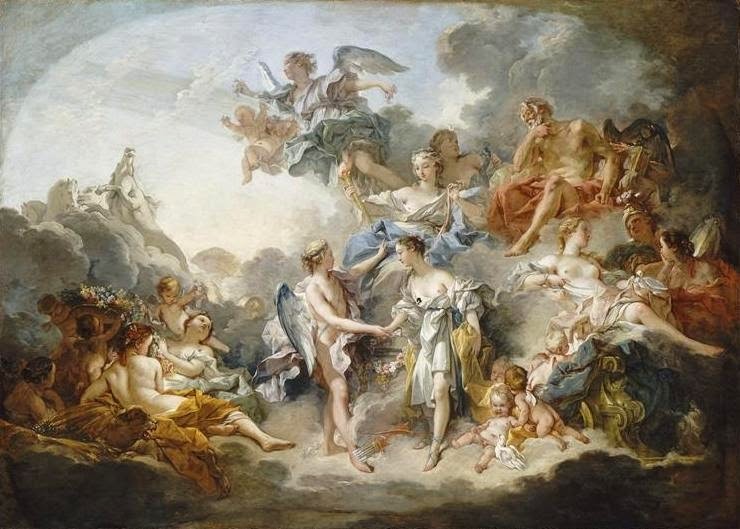 But then Cupid, who has forgiven his wife, rescues her and carries her to Olympus, where their marriage is made official. 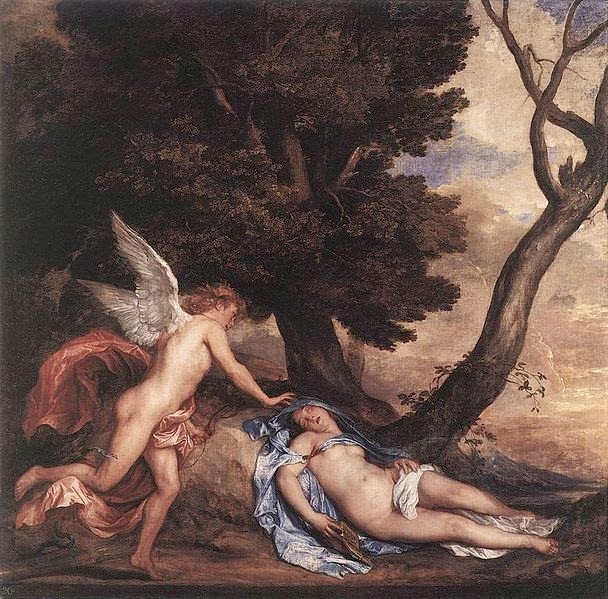 The story of Cupid and Psyche has inspired a lot of artists throughout the centuries. 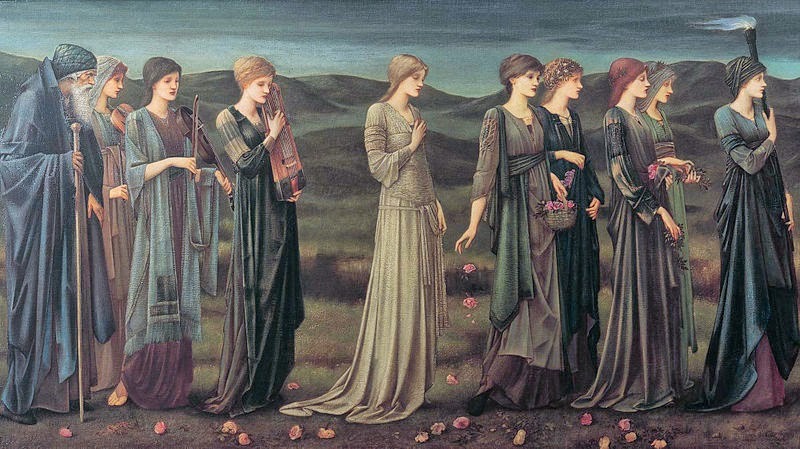 Here are some of my favourite paintings.